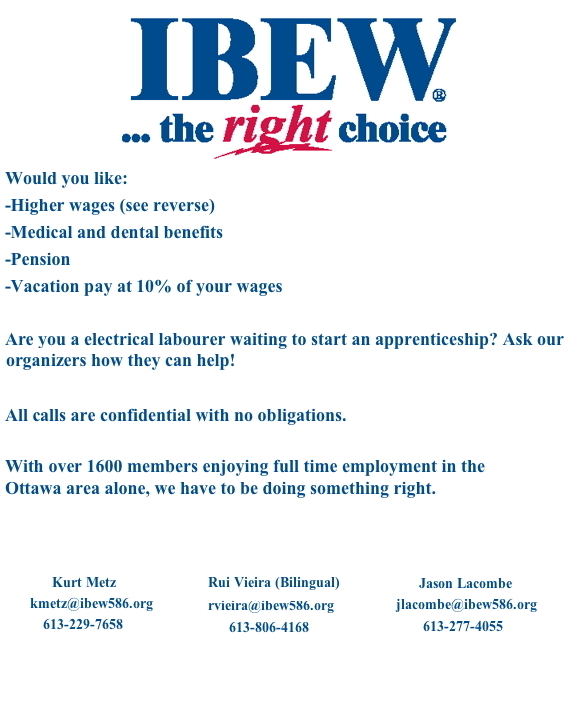 IBEW Local 586 has a long running tradition, dating back to the late 1960s, of participating in multiple competitive sports across Ontario. 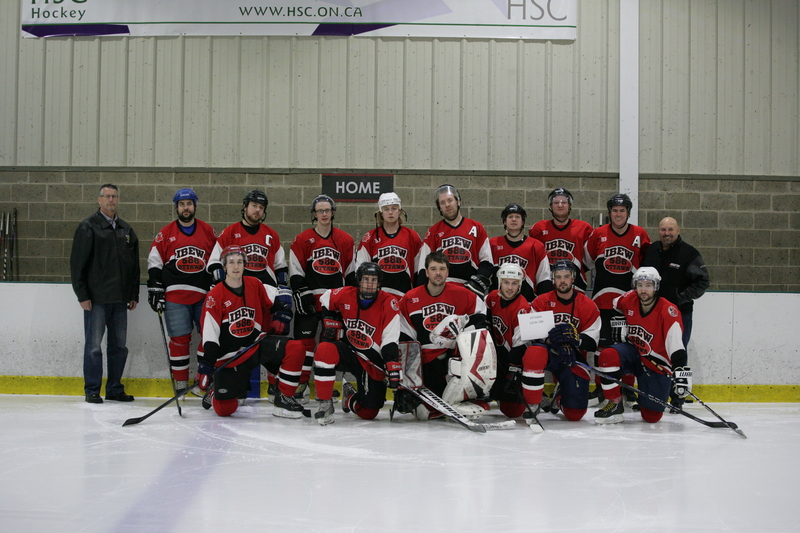 The Local 586 hockey team began in 1968, playing all over Ontario, Canada and the United States, winning multiple OPC cups during that time. 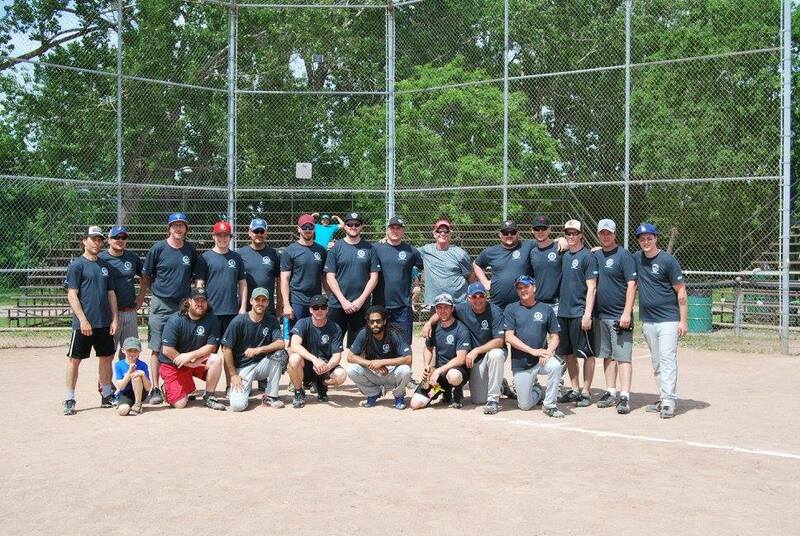 The Local 586 baseball team gathers every spring to prepare for the Daryl Lecuyer Memorial Tournament, where all building trades have been coming together for over 25 years to raise money for the Member Assistance Program (M.A.P). 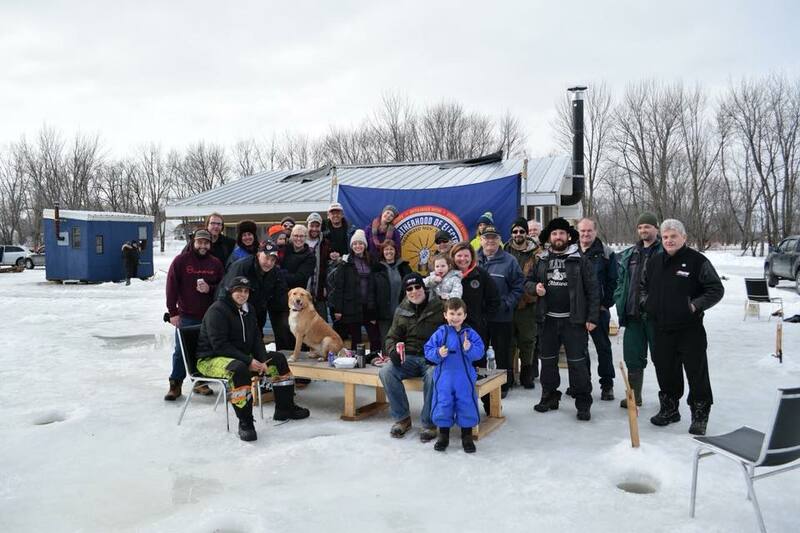 The annual Local 586 ice fishing derby has been a running success for decades and takes place every February. 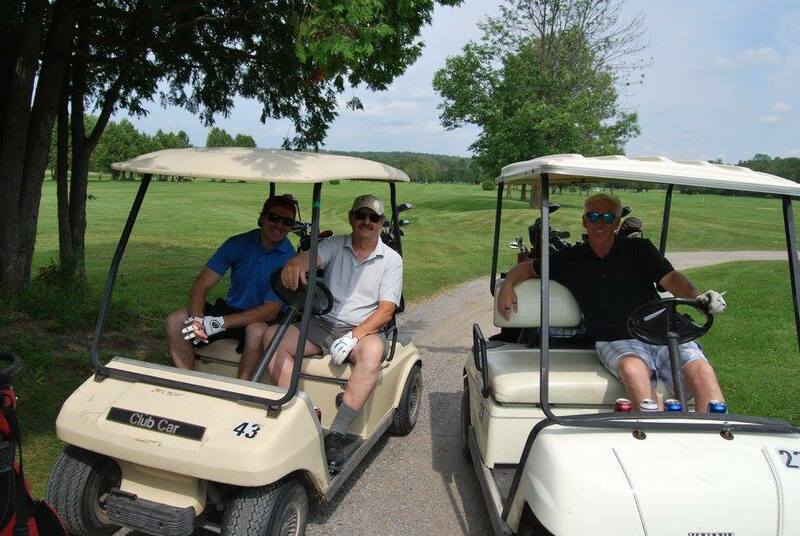 We have a passionate golfing community and host at the Local 586 golf tournament every August. It is an enormous success selling out every year. If you are a member and you are interested in joining any of our sports teams, please contact the office.